Thanks to Fluccs/ Web Hosts Australia for supporting community groups with free hosting of our website. 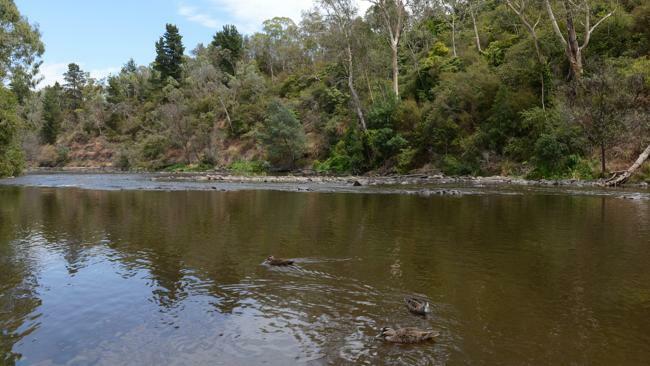 The Yarra River will be protected from high-rise projects. The Yarra River will be protected from high-rise projects. Source: News Limited OUR famous Yarra River will be protected from creeping overdevelopment under tough new planning rules. The Napthine Government will introduce controls to curtail high-rise projects along the river, to help preserve bush and parkland. Similar rules will also apply to parts of the Maribyrnong River to safeguard our waterways for future generations. Under the changes, a 9m height limit and mandatory setbacks will apply to projects on the Yarra between Burke Rd, Ivanhoe, and Warrandyte. - Thanks to Web Hosts Australia/ Fluccs for supporting community groups with free hosting of our website.